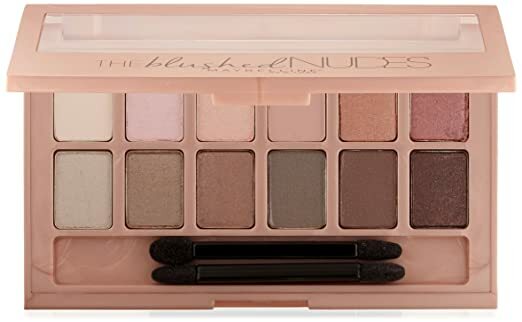 The Maybelline New York Expert Wear Shadow Palette, Maybelline's newest 12-shade collection curated to create infinite sensuous looks, is infused with rose gold pigments for bolder blushes, provocative plums, and risque roses. She’s sitting pretty in soft hues and flowing layers. 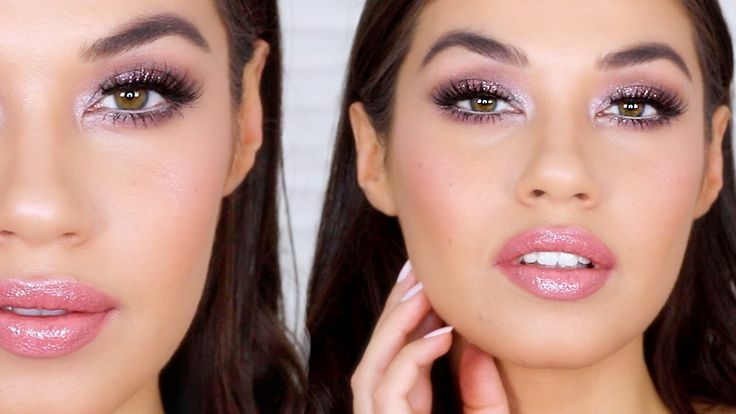 She gets risqué in rose gold and soft taupe eyeshadow, dramatic brows and barely pink lips.